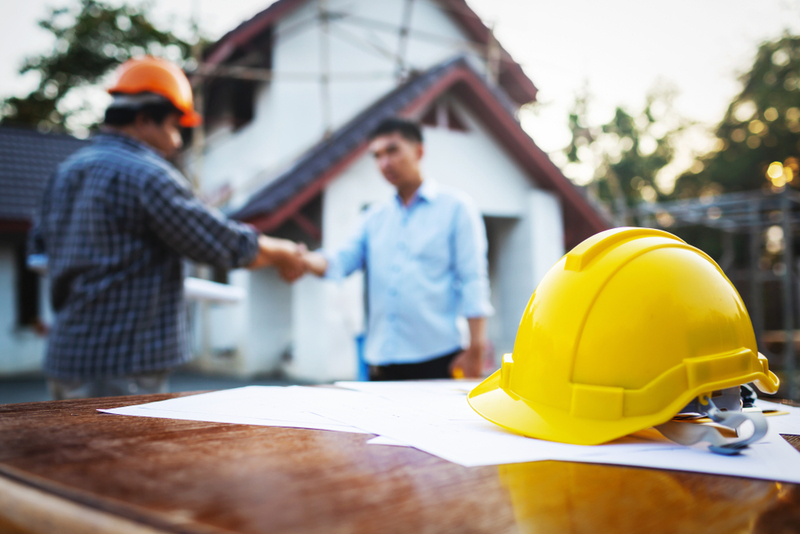 When you are a contractor, it is no surprise that a majority of your time is spent on current projects, bidding for new opportunities, and soliciting new business. There is a lot to manage and marketing can easily feel like your last priority. The truth of the matter is that marketing is just as important as other tasks that you do on a consistent basis. Marketing will make sure that you have a steady stream of clients and that will keep your business and financial outlook well above water. This is why many contractors choose to hire a full-time marketing assistant, however, this is not an option for everyone. So, how do you market your services in the most efficient way possible? This article will highlight some of the reasons why contractors are choosing to use the website, Houzz for marketing their services. One of the great features of Houzz is that you can create a gallery of pictures that showcase your work. One of the best ways to get the attention of potential clients is to provide proof of your work in the form of photos, videos, or blog posts. To score even more points and earn trust from potential clients, reviews and testimonials of your work can help to solidify your contracting services in being a potential client’s first choice. In this day in age where smartphones are a dime a dozen and everyone has one, consumers are no longer picking up the phone and calling around to find a professional for the service that they want to hire. Nowadays, consumers are using the internet to easily connect, communicate, and request quotes from a business. Websites such as Houzz, Angie’s List, and Thumbtack make it easy for consumers to find professional services without having to leave their office or pick up a landline telephone. Websites that allow you to showcase your work also provide a potential consumer with an easy and non-threatening way to contact you via the web. Lead generating has never been easier! You may have heard that you need to sign up for Houzz Pro in order to benefit the most from their services. This can seem like a large expense when you look at the price, however, keep in mind that you will most likely be bringing in thousands of dollars in business which will pay for the Houzz Pro fees. But, to be honest, you may not even need Houzz Pro to market your services and work successfully. Check out these houzz reviews to learn more. The bottom line is that it is important that you have an online presence in order to generate leads, employ cost effective marketing strategies, and showcase your work to potential clients. You can rest assured that your online marketing efforts will be well worth your time and money invested. Nvidia vs. AMD: Which Graphics Card Should You Buy? Which 4 Types of Construction Site Hazards Are the Most Likely to Have a Fatal Outcome?